At the core of every potential Franchisee is the age-old question: How much money can I make? The Federal Trade Commission (FTC) has enabled Franchisors the ability to offer an educated answer to this question via Item 19 of the Franchise Disclosure Document (FDD). (ii)A franchisor supplements the information provided in Item 19, for example, by providing information about possible performance at a particular location or under particular circumstances. Approximately 50% of franchise companies disclose some degree of financial performance in their Item 19. 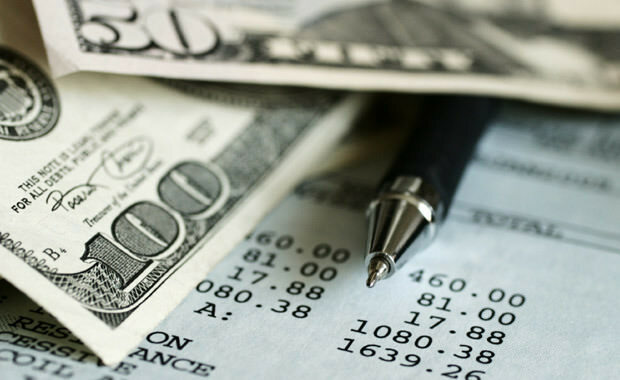 The other 50% of franchisors do not provide any financial performance information and, as a result, are prohibited from making any oral, visual or written representations to prospective franchisees. Discloses the Average Gross Sales of a set of combined franchises. States how many units are included in the sample and why those units were chosen. The higher the sample, the better the odds are that you are getting a true baseline. Establishes a ‘baseline date’. For example, they only include restaurants open after or prior to a specific date and provide the rational for why that decision was made. So, how helpful is Item 19? Perhaps the most important benefit of Item 19 is to give you, the franchise candidate, the information you need to create a realistic scenario about what lies ahead if you choose to join the franchise system. Disclosing earnings information can also expedite your learning process, as most investors insist on using past-performance to help them make a decision. One point of caution - although, a well developed and comprehensive financial performance representation can provide a reliable starting point, it is rarely the ending point. In order to build a comprehensive P&L, you will need to speak to both the franchisor and a number of franchisees using the techniques we describe in Chapter 11 and 12 of The Educated Franchisee. These discussions are important on two levels. First, you are able verify the information found within in the Item 19. Second, these franchisee calls will allow you to fill in the balance of the P&L. Financial Performance Representations (Item 19) can present a somewhat realistic and detailed picture of the likely road ahead for franchise candidates. Of course, the key is to take your time and review all aspects of the FDD and make sure that you have a complete picture of the entire P&L. Read Part 2: Can I Trust a Franchisor's Financial Performance Representations, Understanding Item 19 here.